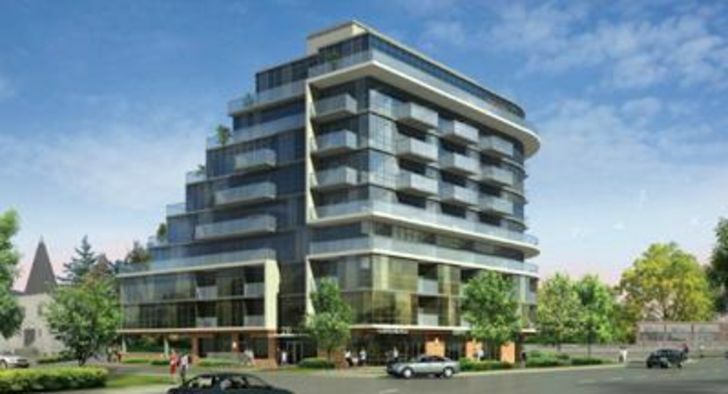 Dream Residences at Yorkdale is a New Condo development by Dream-Maker located at Dufferin and McAdam , Toronto. 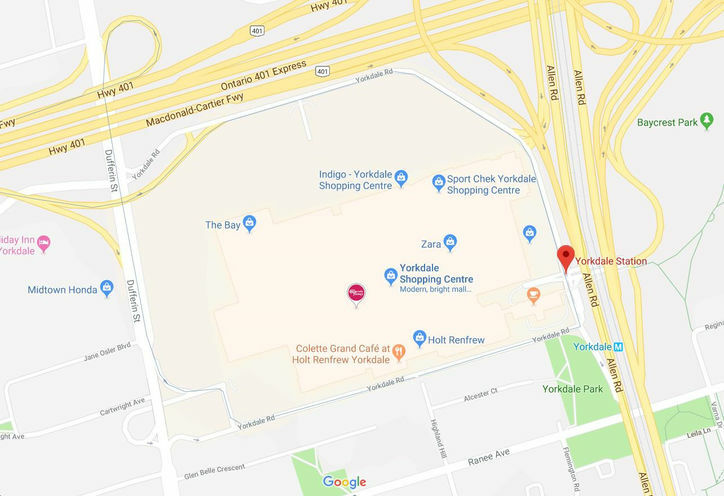 Coming soon to this area right by Yorkdale Mall is a new condo. Plenty floor plans to choose from and great family-themed amenities, Dream Residences at Yorkdale will be a desirable condo for many and it has everything you need. 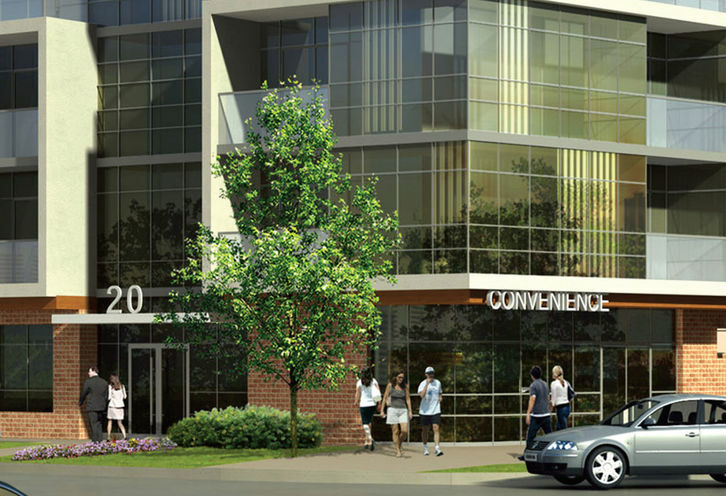 Lawrence Heights is the nice location to buy a condo, closer to HWY 401. 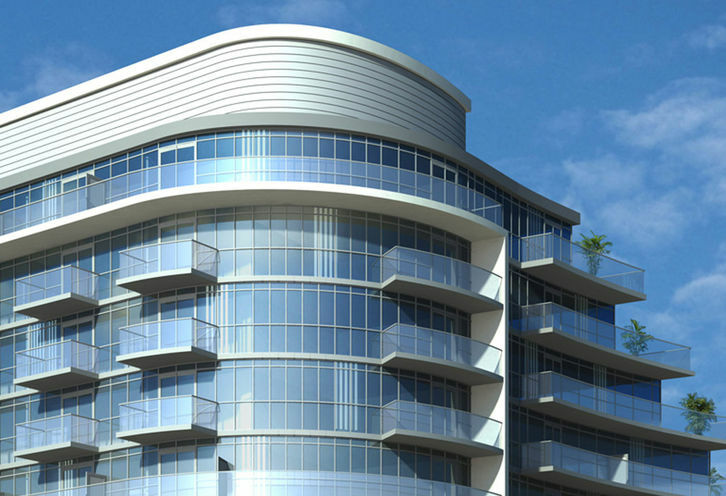 Dream Residences at Yorkdale is a new Toronto Condo in the Yorkdale-Glen Park neighbourhood by Dream MakerS00PO.